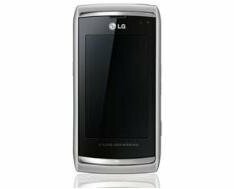 Yes, a 12 megapixel LG camera phone will be coming later on this year. What's next - 24 megapixel? This entry was posted in LG. Bookmark the permalink. Trackbacks are closed, but you can post a comment.